A&C Electric is an authorized repair station for a wide range of major manufacturing companies. We service most every size, make, and model of electric motor, servo motor, spindle, blower, brake, pump, gearbox, crane motor, eddy current ajusto-spede and press drive. With 4 locations throughout the Midwest, a one year warranty on all industrial and servo motor repair services, 24/7/365 rush services, and free estimates, A&C Electric is your number one resource for all industrial repair needs. 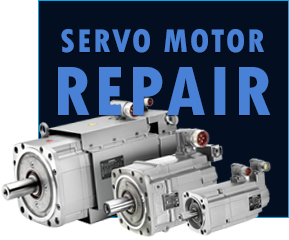 We understand the intricate and complex details of servo motor components, ensuring our repair specialists get the job done right. 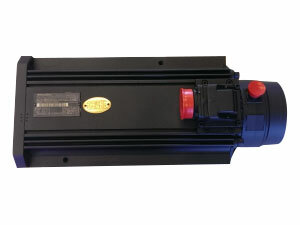 A&C Electric will remove, inspect and clean every component of your servo motor. Our goal is to save you money by reducing your downtime and spare motor costs. Our factory trained electric motor repair technicians dismantle, clean, check every component, and test your servo motor to ensure optimal performance and reliability. We also provide one and two-year warranties on every job you rely on us for, depending on the motor type. 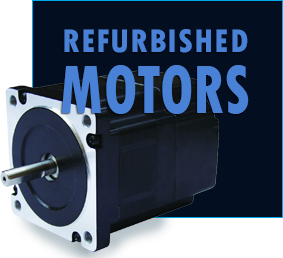 A&C Electric repairs FANUC servo and spindle motors for companies across the USA. We use FANUC OEM parts in all our FANUC servo and spindle repairs to meet part specifications exactly. Our fast turnaround time paired with a two-year warranty makes us the best deal on FANUC repairs, exchanges, and sales. 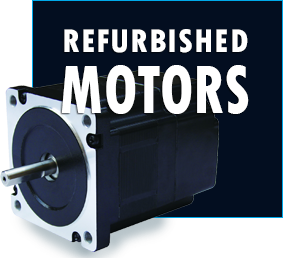 We also have an ever-changing inventory of refurbished FANUC motors for sale. We have better prices than what you'll get through FANUC America. By getting your FANUC motor repairs instead of replaced, you can enjoy long-term savings like so many other A&C Electric customers. 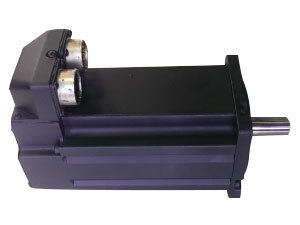 Request a repair quote on your FANUC servo or spindle motor today. 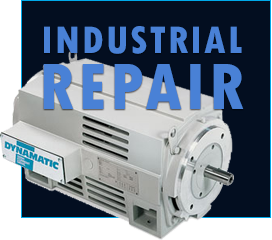 A&C Electric repair technicians service Siemens servo motor models and parts. 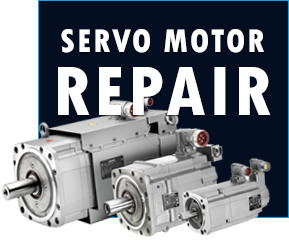 We can repair virtually any Siemens servo motor and have over 1,600 of their brand motors in stock for exchange or sale. All repair parts are Siemens OEM to provide the best match for replaced components. Find servo technical specifications for hundreds of thousands of Siemens 1FK7, Siemens 1FT6, & Siemens 1PL6 series servo motors. A&C Electric technicians have done over 10,000 Siemens motor repairs. Add yours to the list and contact our specialist for a quote. A&C Electric is a certified distributor service center for many electric motor manufacturers. 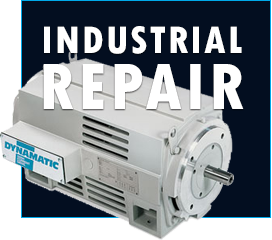 Our wide selection of high quality electric industrial motors means we have the exact motor your company needs to maintain a productive and profit generating business. We offer new electric motors at competitive prices, so you get high-quality components at affordable prices. 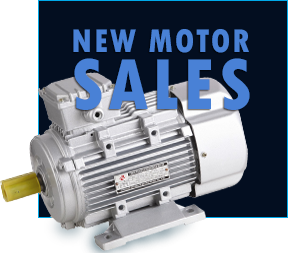 Browse through our catalog of new electric motors for sale or simply call us at (585) 469-0710 for any type of motor you need. A&C Electric offers unbeatable motor management services for many different industrial and servo motors from over 75 different major manufacturers. If your motor fails, A&C Electric will swap it out with one of your spare motors or our reconditioned motors, speeding up lead time and reducing your downtime. With a vast inventory of over 20,000 used and repaired electric motors and over $6 million in new equipment combined with 4 locations throughout the Midwest, we ensure our lead time on spare motors arriving at your plant is second to none. 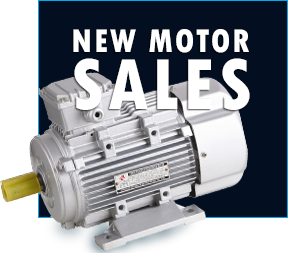 A&C Electric has the motor your company needs right when you need it. 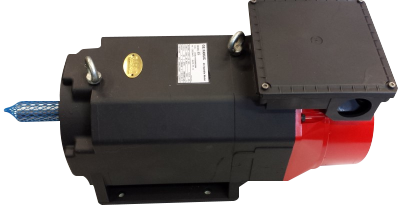 Contact certified motor distributors at A&C Electric for quality repair services or to purchase a new servo motor online. A&C Electric is a certified distributor service center.